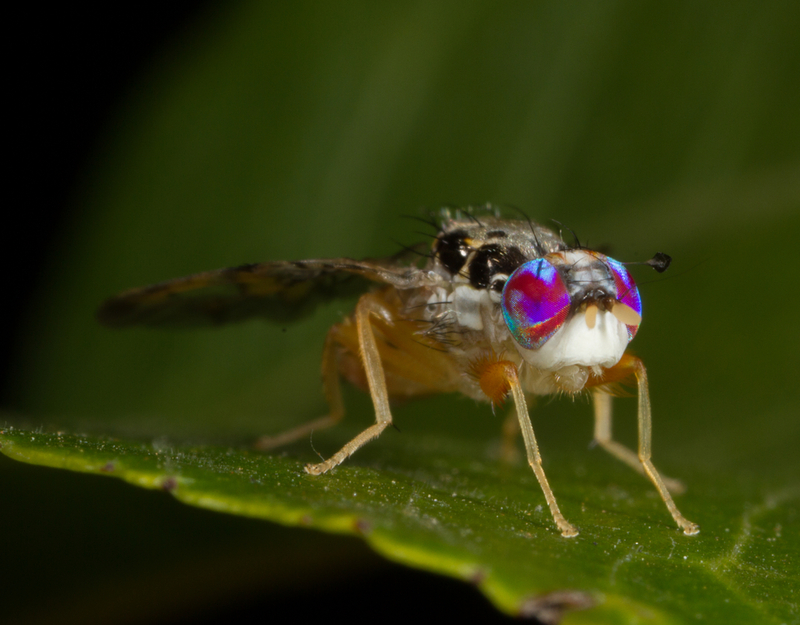 A part of San Mateo County is now under Medfly quarantine after finding two Mediterranean fruit flies, or Medflies, in the City of Half Moon Bay. The California Department of Food and Agriculture (CDFA) is working with the U.S. Department of Agriculture (USDA) along with the San Mateo County Agricultural Commissioner’s office to address the issue. The quarantine area measures 56 square miles. The northern border is San Vicente Creek with Lobitos Creek Road on the southern border. On the west, the quarantine area begins at the Pacific Ocean and goes east to the Lower Crystal Springs Reservoir. A map of the quarantine area can be found at the CDFA website. The eradication efforts include the release of sterile male Medflies in the area at a rate of 500,000 males per square mile each week, in an area of 12 square miles around the infestation. Properties that are within 200 meters of the detection sites are also being treated with an organic formulation of Spinosad. The sterile male Medflies are being provided by the sterile insect rearing facility in Los Alamitos managed by both the CDFA and USDA in a joint effort. 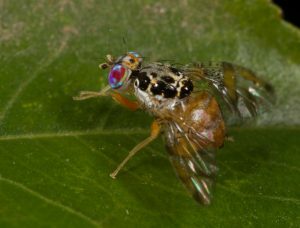 The use of sterile male flies to mate with fertile female flies in order to decrease Medfly populations has proven to be effective in eradicating the pest in previous detections. The Medfly quarantine affects many growers in the area as well as wholesalers, retailers, and nurseries that grow and sell host plants. Other local residents are also affected and individuals with home gardens are asked to not move homegrown produce from their property and consume it on site.